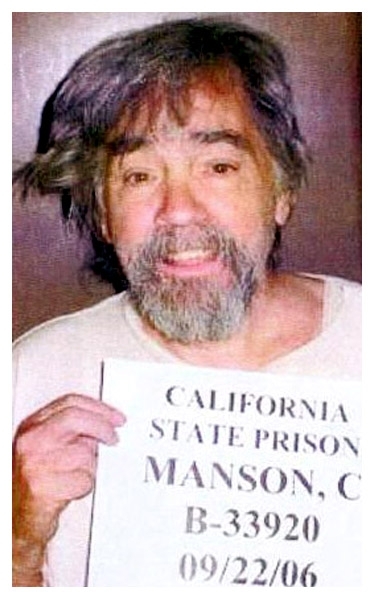 Charles Manson was photographed by the California Department of Corrections in September 2006 at the age of 71. The convicted murderer, serving a life sentence at Corcoran State Prison, will be eligible for parole (for the twelfth time) in 2012. Submitted by franktherabbit on Mon, 2010-11-29 13:54. Submitted by harvick on Mon, 2010-10-11 21:50. Submitted by ITTOA666 on Fri, 2010-09-03 04:36.